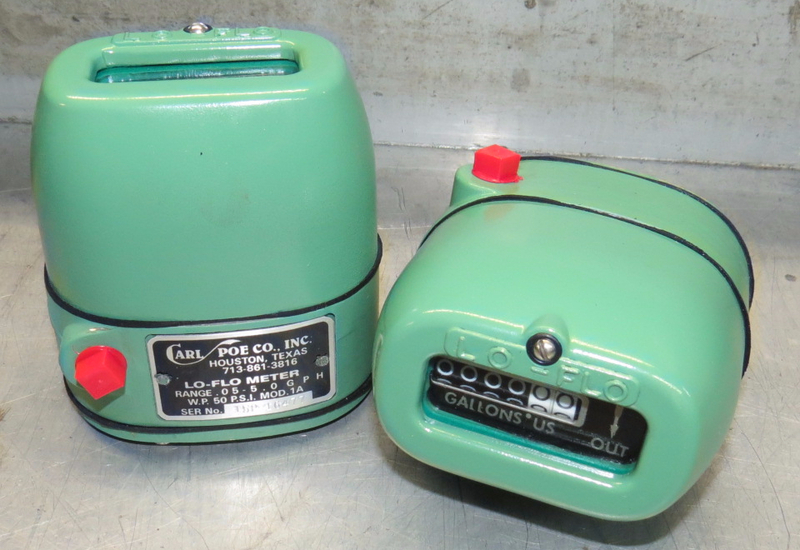 Fuel Oil Flow Meter Houston | Oil Consumption | Carl Poe Company, Inc.
unparalleled accuracy, this compact, sealed unit provides long reliable service at a low cost. 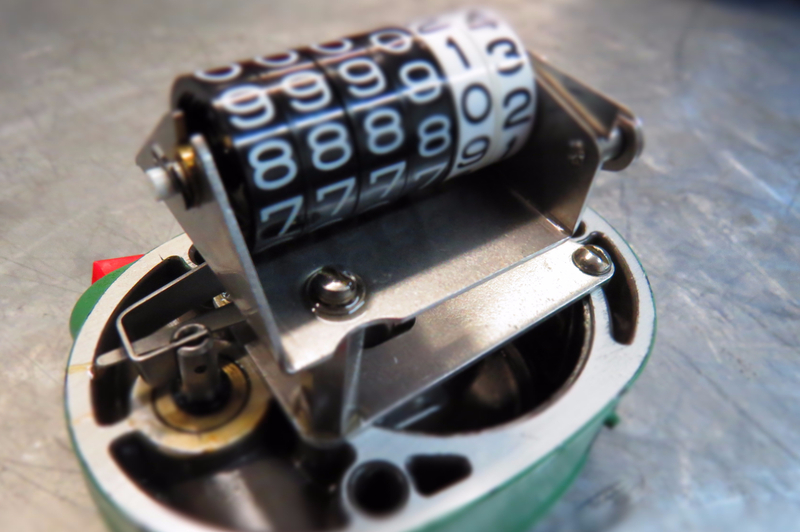 Operation: The Lo-Flo Meter is a double action, single piston meter. The valve moves vertically, and one cycle displaces 1/50th gallon. Each stroke (either up or down), displaces 1/100th gallon and simultaneously activates the counter. Register Mechanism: Zinc Base with Lusteron K coated lithographed numbers. The register operates in the liquid being measured. recommended as a sealant in securing threaded inlet and outlet connections.